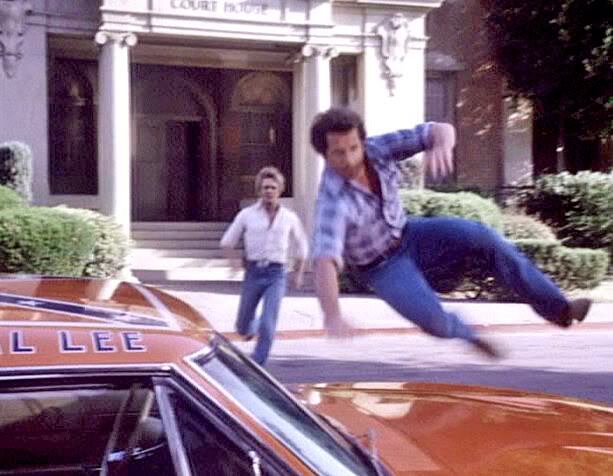 There’s something intoxicating about watching a redneck family wearing tight jeans, running moonshine and jumping over cars. There…that pretty much sums up the entire series, doesn’t it? 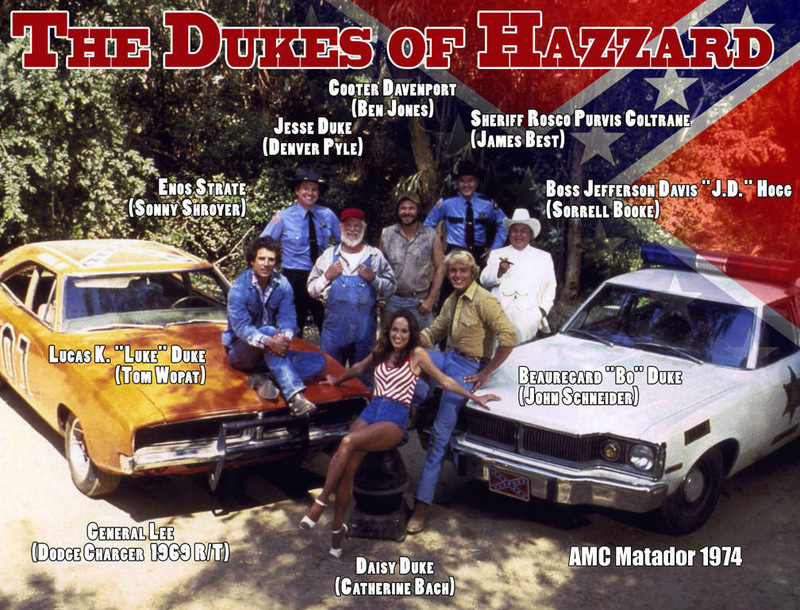 Daisy Duke in her "daisy dukes"
From 1979 thru 1985 (except for most of the ‘82/’83 season…which was the infamous “Coy & Vance Duke” season), both Tom Wopat and John Schneider were every teen-aged girl’s poster boy. In addition, cousin Daisy ( Catherine Bach) was famous for…well…nothing, really, other than wearing short shorts and showing off her, ummm, assets. Everybody in the cast seemed to get their chance in the spotlight, with the evil J.D. 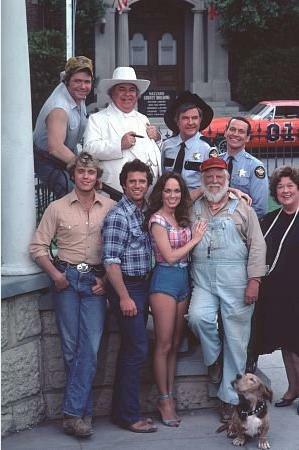 “Boss” Hogg and the inept Sheriff Rosco P. Coltrane, and of course everybody’s Uncle Jesse (Denver Pyle) being extremely popular characters, and even the secondary character of Deputy Enos Strate (later Sheriff Enos) getting his own spin-off program once the series ended. 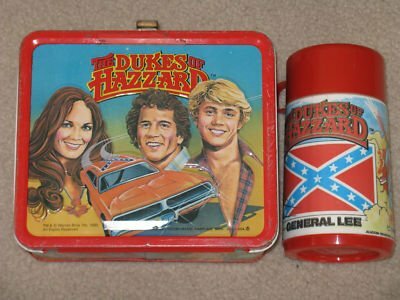 With astute merchandising, video games, movie remakes and syndication of the program, along with a great theme song (thanks to Waylon Jennings) the popularity of the Duke Boys continues to grow over time. But if you happen to sit back and watch the show today, you’ll totally understand why it’s considered one of my all-time guilty pleasures.